Buying or selling a home is by far one of the most important transactions you will ever make. I want to help you through this process so that we find the right fit for you. This is why I tailor my services to fit your needs! And that’s why it helps to have a Realtor on your side. Whether you are buying or selling your home, my team and I are here to advise you throughout the entire process. If you have any questions about real estate, feel free to give me a call. I commit to bringing you the highest form of integrity and honesty. 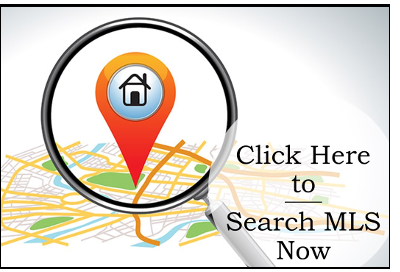 I want to help you find the house of your dreams, or to sell the home you have to make your dreams a reality. I will be there with you every step of the way, to help you, guide you and be an advocate for your best interest! This is second nature for me because I do this in all aspects of my life, as wife, mother as well as a local business owner here in the Treasure Valley.